Electrolytic capacitors have a finite lifespan. When they deterioriate, audio & video quality may be degraded or may not work at all. 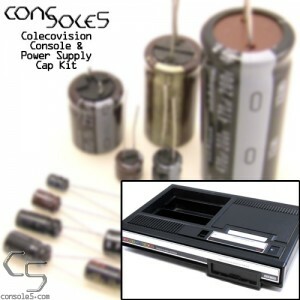 For more info see our Identifying Bad Capacitors and Installing Capacitor Kits wiki pages. 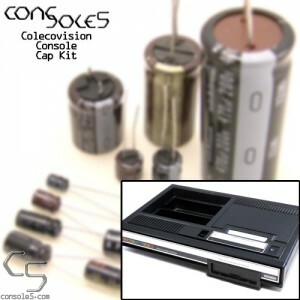 Console5 kits are created by referencing actual production hardware, not from schematics or service manuals. We provide high-quality caps from well known, well established manufacturers, such as Panasonic, Nichicon, Rubycon, and UCC. Our kits meet - and frequently exceed - OEM requirements, in both voltage and temperature ratings. Most kits will contain caps with higher than original voltage ratings.